Woodyard Dental Care PSC knows that tooth extractions can be incredibly stressful if you don't know what is going on. For many, their first time getting a tooth pulled can be quite scary. However, we are sure that you will find that we are incredibly good at what we do and that our years of experience have prepared us to take the absolute best possible care of you. While we can just give general information here, if you give us a call at (270) 213-6620 we can set up an appointment or consultation with one of our expert staff members who can reassure you that with us, everything is going to be just fine. There can be any number of reasons that you could need a tooth to be pulled. For example, one common reason is overcrowding. If your teeth grow in at different angles, rates or your mouth is simply too small; your teeth may become very crowded. Often, to remedy the situation, a dentist must remove a tooth to make room for the others to shift with braces or something of similar consequence. You may also need it removed due to an infection of some kind that has reached the pulp. If a root canal is not effective, then you may need the tooth pulled instead to keep it from spreading or worsening. Gum disease or infection can also lead to tooth problems that are bad enough to warrant extraction. When you arrive for your appointment to extract the tooth, you will be put under an anesthetic, whether it is local or general. From there, our dentist will determine if the tooth has been impacted or not. 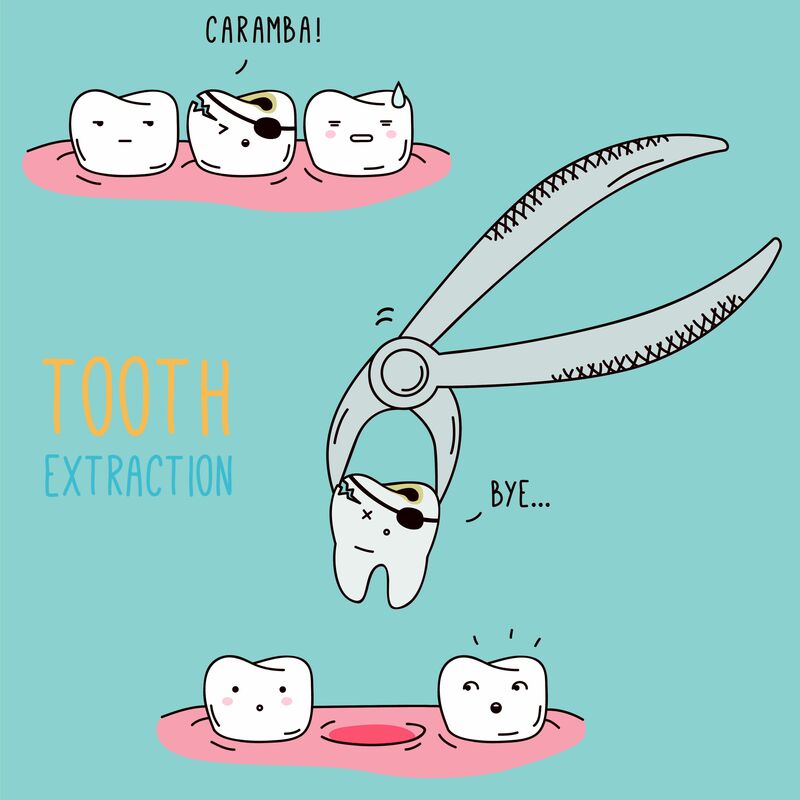 If it is, then the bone and gum must be cut away before the extraction. If not, then the dentist will use special tools to gently grip the tooth and rock it until it releases from everything holding it down. Sometimes, teeth are removed in pieces, but we will be sure that every last piece is out, so don't worry if that happens to be the case. When he finishes, a blood clot will form, and our dentist will have you bite some gauze. You may or may not get some self-dissolving stitches if need be. You may also be put on antibiotics or pain medication after the procedure is complete to stave off infection. 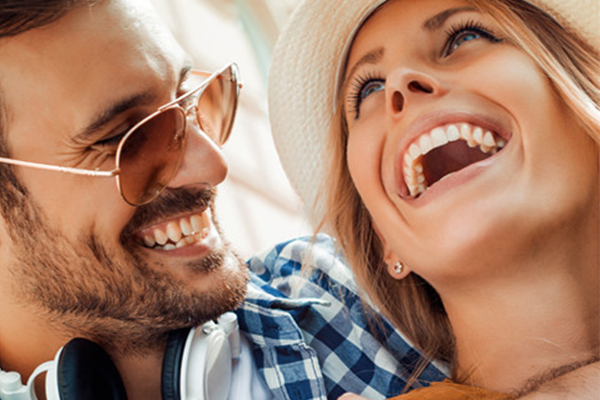 If you need a tooth extracted, with Woodyard Dental Care PSC you are in the best and most capable hands. We will take great care of you, and there is no need to be nervous. We assure you that you are very safe. Our team is the most qualified and caring, and we put your comfortability and satisfaction as our number one priority. For any possible concerns that you may have about an upcoming procedure, be sure to talk to our staff ahead of time to make sure that any unease can be settled.